Peanut is not only a kind of plant that contains great nutritional value, it is also an important economic crop. Large quantities of peanuts are used for exporting and food processing throughout the world, this has made the development of the peanut shelling machine very important. Being as one of the pioneers, AGICO produces peanut processing machines, and they have many exporters. Now we are going to see how the peanut shell machine works. The raw material will fall into wide veins bar firstly after worker put raw material into dehuller, the shell will be breaked by the rubbing from running veins bat and fixed bar concave bat, second, the peanut kernel and shell will fall into bar net, then into the air flue, the shell will be cleaned out of the machine, the peanut kernel and a some small size peanut with shell will fall into the specific gravity selecting sieve, through filtrating, the peanut kernels will be sent out from exit, the small size peanut with shell will be put into conveyer, then be sent into thin veins bar for second shelling, finally, the peanut all will be sheeled. 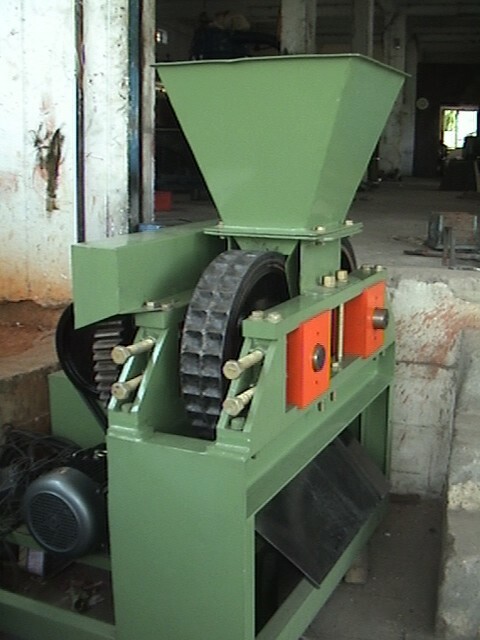 This peanut machine is well designed so it can maintain the integrity of the peanut kernels. With the exception of a few is used as fuel and roughage, most of them are thrown away without getting reasonable use. In fact the peanut shell is of much use, in recent years, domestic and overseas many scientific researchers have been doing researches on comprehensive development and utilization of peanut shells, and have obtained great progress and acquired a certain economic benefits. Below we are talking about the application of peanut shells.Peanut shells can be used as fertilizer. It contains nitrogen, phosphorus, potassium, calcium, Zn, Mg, Fe and other element, can be used as the fertilizer for growth of a plant, but because peanut shells decay slowly and difficult to be used by plant directly, people in the vast rural regions treat it as waste and throw away.But if break it to pieces and stir in some chemical additives such as urea or cow muck, then heap a pile to retting fermentation decomposition, by the action of bacteria, decompose for 5-7 days and we can get high quality organic fertilizer, and its effectiveness is better than fertilizer that made of bagasse and straw.In addition, we also can smash peanut shell and damage its fiber with chemical method, then soak the peanut shell flakes in liquid that mixed with ammonia, phosphorus, potassium inorganic fertilizer and rich organic production waste liquid; soak the flakes in liquid contains a lot of lignin extracted from peanut shells after dried. Finally a wrap will formed outside peanut shell flakes after drying, and then we obtain the long-term slow-release fertilizer. Peanut shells can be used as training base of edible fungi such as mushrooms, straw mushrooms, shitake and so on. Peanut shell machine and peanut shell are both useful, if you want to know more details, just contact AGICO.